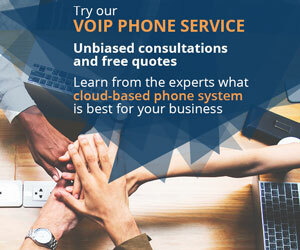 Powerful solutions for IP surveillance. Is German engineering really the best? 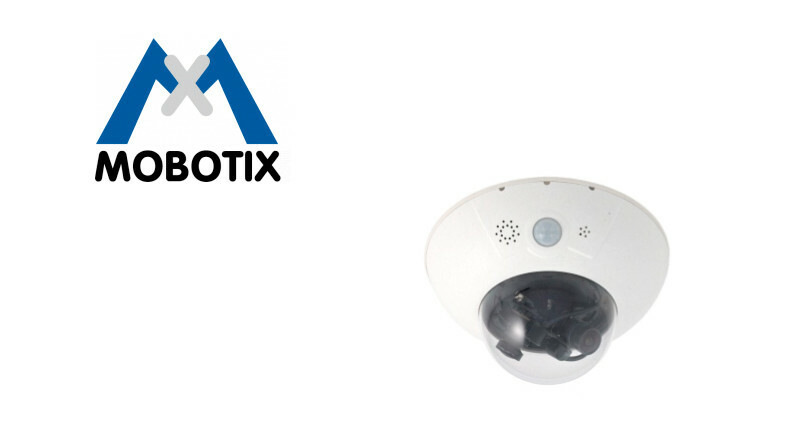 Mobotix is an IP surveillance company based in Germany, with security devices deployed around the world. 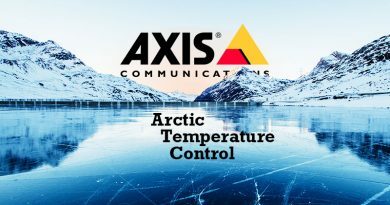 Their IP cameras have been in the driest deserts and the coldest mountaintops. These cameras are well recognized for their durability and reliability. Combined with the new 5MP sensor modules that Mobotix has released, they really are making a case for German engineering. Several new models will feature compatibility with the 5MP sensor modules. For the sake of this blog’s length, we’ll focus on only seven of them (still a lot, but it will make sense soon enough). The D25 and D15 cameras can support one or two sensor modules, respectively. 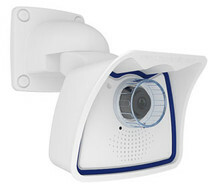 They are both dome-style IP cameras, popular for mounting from a ceiling or wall. The M25 and M15 cameras follow the same naming protocol, with respective support for one or two sensor modules. These cameras are built on a versatile mounting platform, ideal for walls, poles or wherever you need it. Finally, there are the S15M and S15D models. The single-module S15M is available in only two configurations, with either a daytime sensor or a nighttime sensor. The S15D supports your own customized configuration of two sensor modules. Install two sensor modules on the Mobotix D15 IP camera. These sensors are available for either daytime or nighttime imaging. The daytime sensor offers full-color images. The nighttime sensor captures crisp black and white images. Use both at the same time, setting one to record at day and one at night, for 24-hour surveillance. Every Mobotix camera, including the D15 and D25, is built with the least amount of moving parts possible. They’re also designed with onboard micro-SD DVRs and internal video processors, giving the camera the power to record and store without accessing network resources. The dome-style Mobotix D15 and D25 cameras look like your standard IP camera, but they offer much more than that. Probably the most durable of the models, the Mobotix M25 IP camera is rated IP66 for operation in harsh environmental conditions. This means that the housing is sealed against excessive water exposure and blowing dust particles that would otherwise enter the camera. 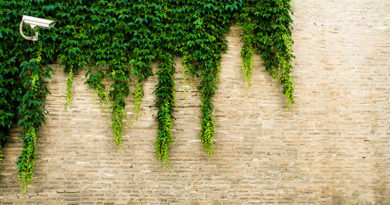 All of Mobotix’s cameras are rated for protection against destructive environmental elements. The Mobotix M15 and M25 can outlast many IP or analog cameras that would otherwise succumb to damage. The onboard processing and storage components also give this camera an edge over other cameras that might fail during a power outage caused by a storm. The Mobotix S15D IP camera doesn’t look like a camera, at first. Long cables can be used to connect the two sensor modules to the camera core. In other models, the sensor module is more directly connected to the camera core. The S15D’s camera core can be hidden or concealed, while the sensor modules are deployed. Available housing and accessories let you protect the modules. Expanding the Mobotix cameras is possible through the MxBus port. 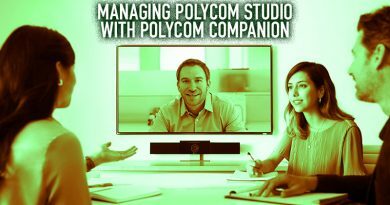 This is ideal for connected microphones and speakers to take advantage of the cameras’ SIP interoperability. Or, in the case of the Mobotix S15D, you might want to build an intercom and door security system. The Mobotix S15M IP camera features a built-in N12 or D12 sensor module, offering either nighttime or daytime surveillance. A compact form factor lets you discreetly deploy the camera. This type of camera isn’t restricted to installation on a building; it’s perfect for vehicles and other forms of transportation. Mobotix cameras have a unique set of features. Rugged housings, centralized video processing and configurable designs set these cameras apart. New 5MP sensor modules only increase the power of these cameras. Build a trustworthy IP security solution with these Mobotix cameras as the first step.